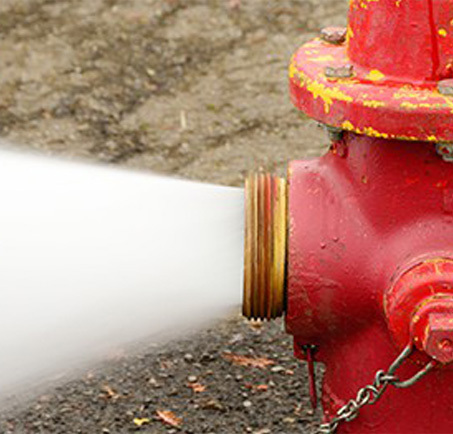 A number of circumstances can affect a hydrant’s performance including vandalism, accidental damage, wear and tear and mechanical malfunction. Hydrants should be inspected on an annual basis. Let us make sure your hydrant is in good condition should it be needed in the event of a fire. Call today to schedule your hydrant inspection!